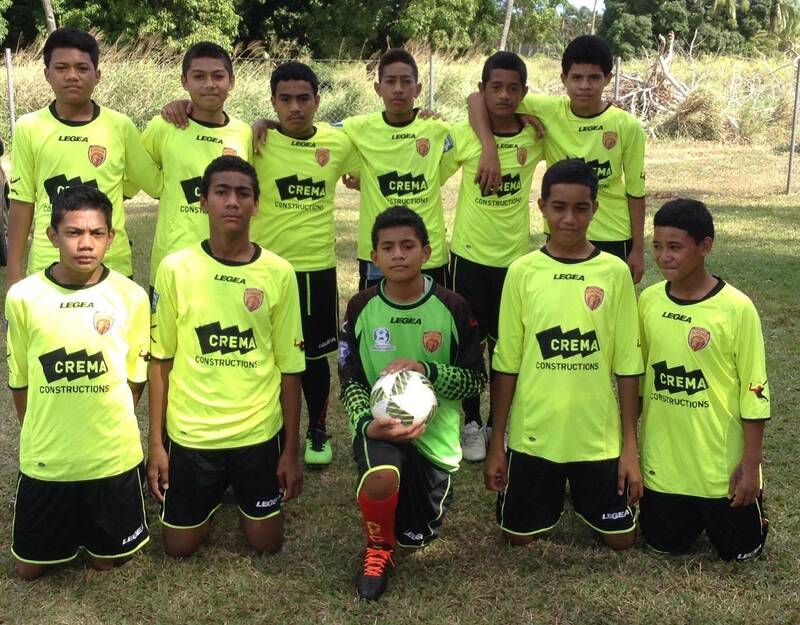 TongaFootball > News > 2017 Secondary School Competition > Participation is rapidly increase! 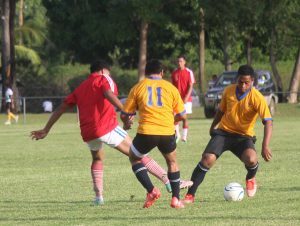 It is almost fifteen years since football played by secondary schools here in Tonga as part of their sport events every year. In the beginning of this year, Tonga Football submitted its proposal to the Principal Association, and they grant 12 weeks for the football seasons. Now there are 17 secondary schools registered with 64 teams, boys and girls, and the grades are under 13, 15, 17 and under 20. ‘’Well, I can say, secondary schools competition is the heart of all our development as its fall on the youth and it’s for boys and girls, and it’s amazing, ‘’stressed Feke. ‘Tonga Football will provide training clinics to schools that requested, prepared fields for the competition, provide all match officials and also giving the prizes. During their registration period, every schools received soccer balls,’’ Feke added. The Secondary School Football committee is chaired by Mr. Siotame Ongoloka of Tailulu High School and Tailulu has been playing football since the beginning of this Competition. ‘’We can miss out the netball or other sport but for football we won’t,’’ said Ongoloka. ‘’TFA will ensure that enough resources are available to run this competition and more so offer attractive and competitive prizes for the schools to play for,’’ Áho said. This competition will be up and running for the next twelve weeks. Previous Post Very positive with new knowledge! Next PostFUTSAL attracted more youth to the court!